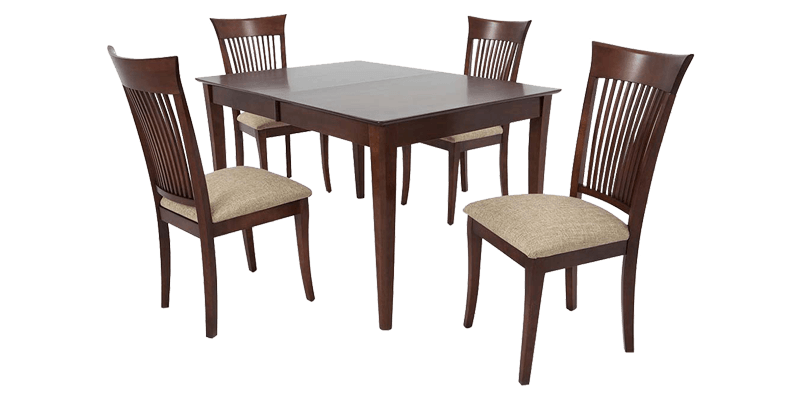 A four seater dining set handcrafted with perfection and finely designed with both classic and modern elements to suit varied decor styles. 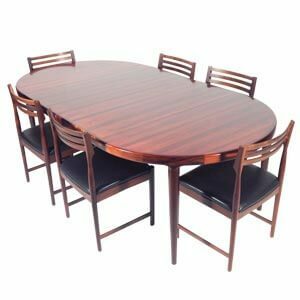 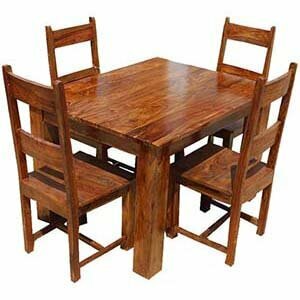 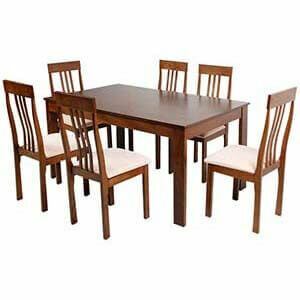 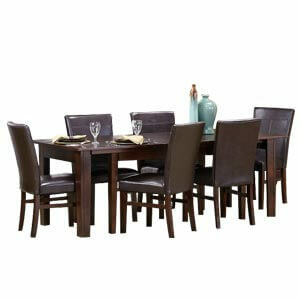 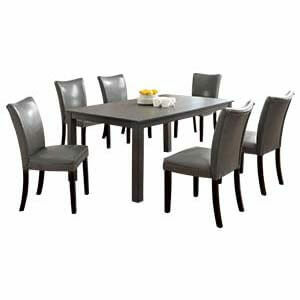 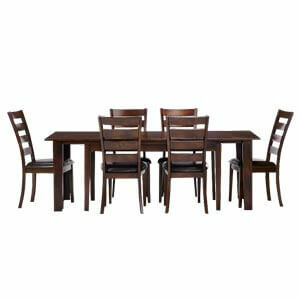 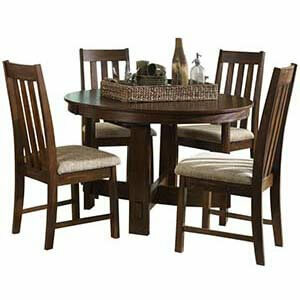 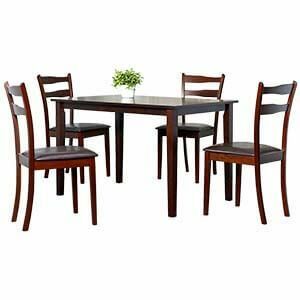 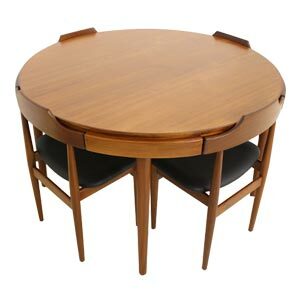 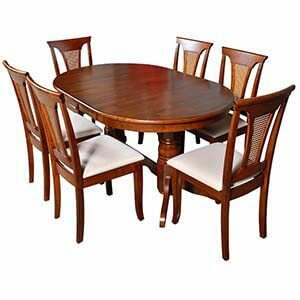 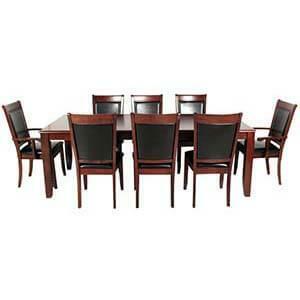 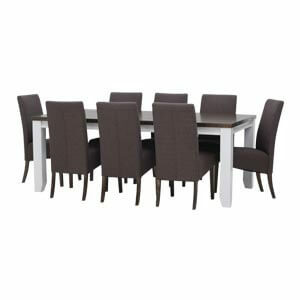 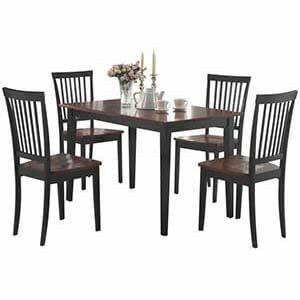 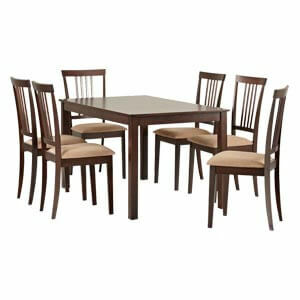 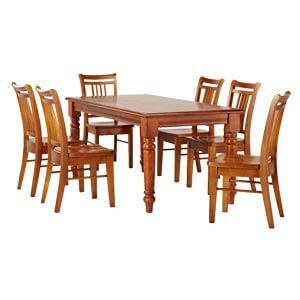 It comes with a graceful yet strong table with tapering legs and spacious top for your dinnertime with family and friends. 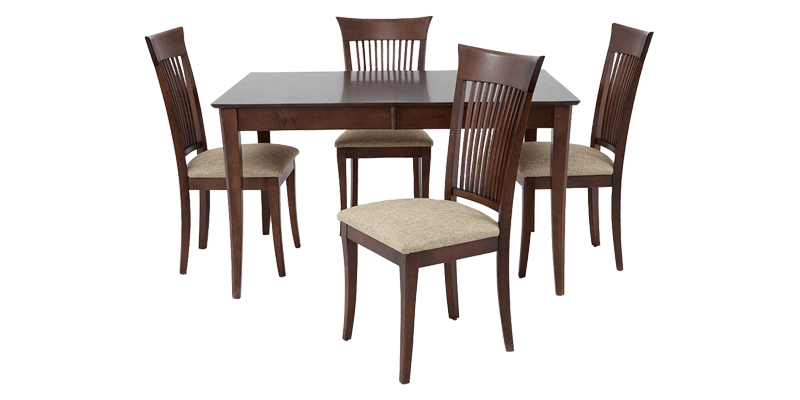 Slatted chair backs have a slight curve to ensure comfortable seating.